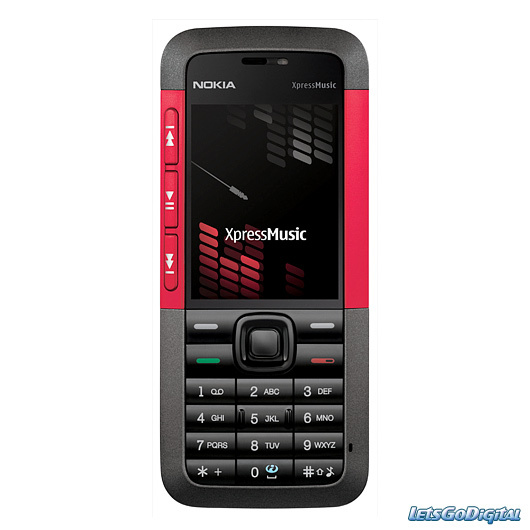 A music cellphone must support at least 4 gb for music storage and photos, not to mention movies. A microSD card is cheaper and more readily available. Sony Ericsson cards are okay, but my main objection about them is the PRICE! SE cards are simply TOO EXPENSIVE especially the M2 variety. You are currently browsing the The Way blog archives for September, 2007.